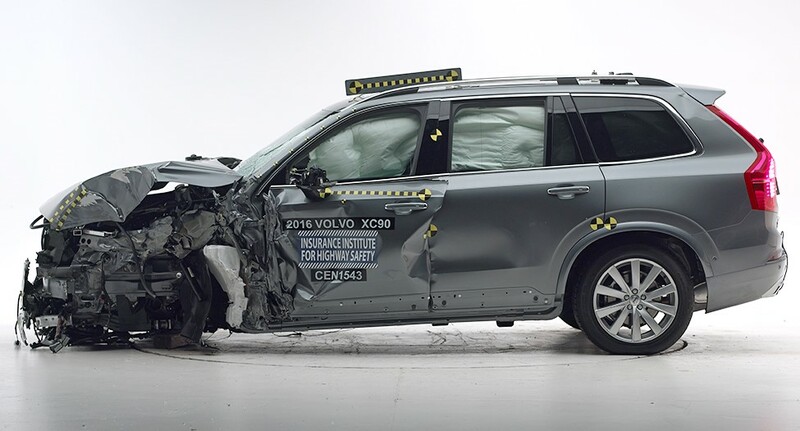 To say that Volvo is very invested in creating safe cars would be a laughable understatement. The Swedish company has been at the forefront of safety innovations and technology for decades, and they are showing no signs of stopping. Just last week it was announced that Volvo’s new XC90 has been awarded a Top Safety Pick+ designation from the Insurance Institute for Highway Safety. 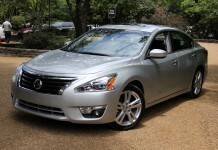 This is the IIHS’ top award, and with it, Volvo becomes the only company to have a Top Safety Pick+ for every single model tested. Earlier this year the Volvo XC90 also managed to score a 5-Star rating from the Euro NCAP board, giving the XC90 the highest possible rating in both Europe and the US. Volvo is also the only company to have Top Safety Pick+ designations in the Midsize Luxury SUV segment without needing optional equipment. 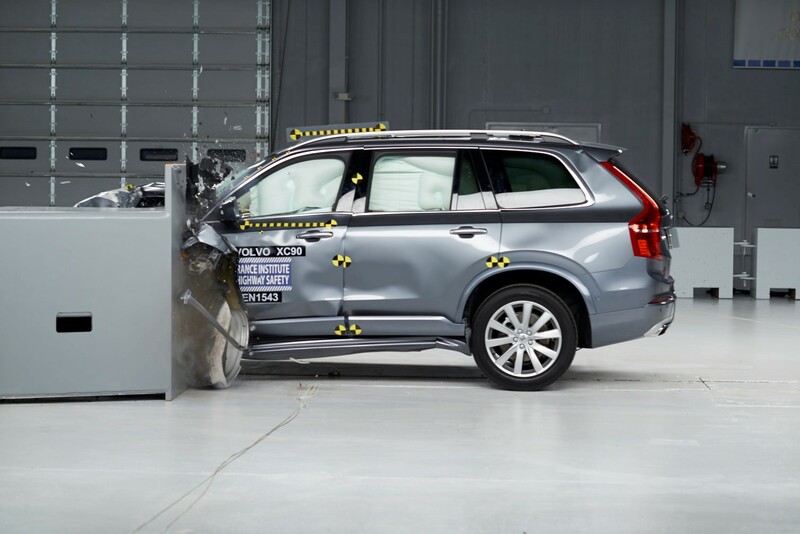 Every single Volvo XC90 you buy comes standard with all the required safety equipment. This is just one more step in Volvo’s massive Vision 2020 plan that serves to ensure that nobody is seriously injured or killed in any Volvo product by the year 2020.